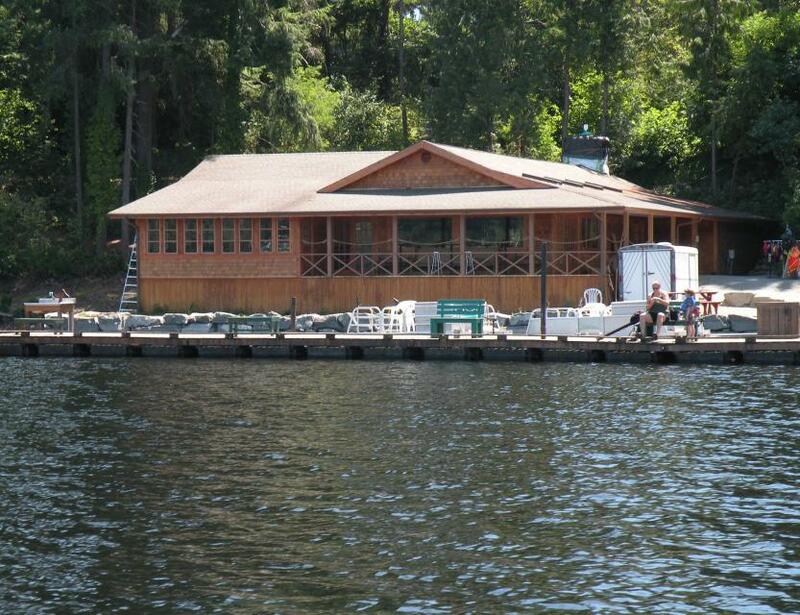 Offut Lake is a small family-owned campground and restaurant near Tenino, WA, about 15 minutes south of Olympia and about an hour away from the Space Needle, Mt. St. Helens, ocean beaches and Hood Canal. The resort offers cabins, RV and tent camping, a lakefront restaurant and bar, dock fishing, boat rentals, fishing licenses, tackle and plenty of outdoor fun! The atmosphere is family-friendly and laid back. 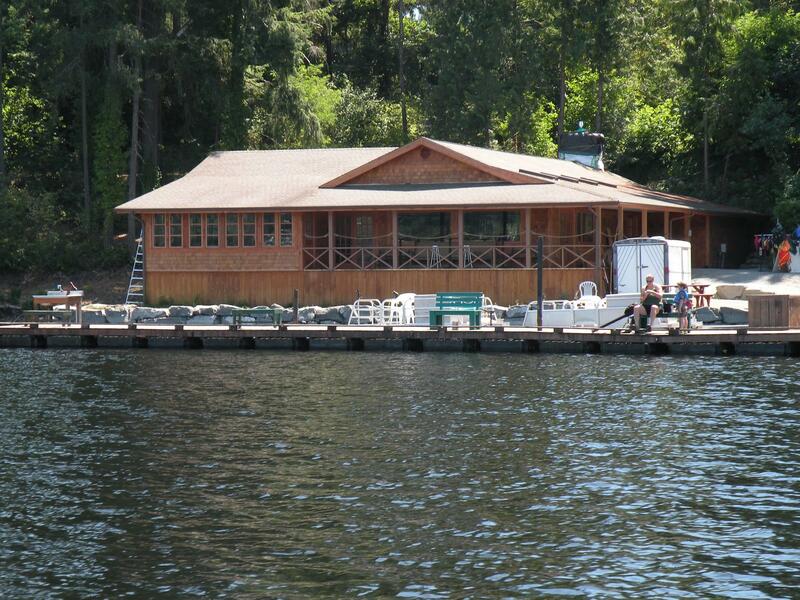 The resort lends itself to the tranquility of the lake by allowing electric motor boats only. The resort is open all seasons and the lake for fishing all year around! Come fishing for the day, plan a family weekend, a romantic getaway or stay longer to explore the many sights western Washington has to offer..